This is great. 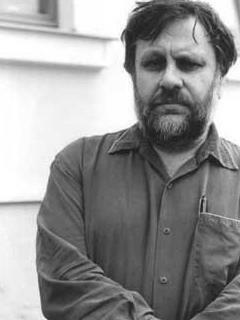 Please write more about the Zizek! showing and the Q&A.